at IQ-DUELL®, the quiz app for the learning platform ILIAS! 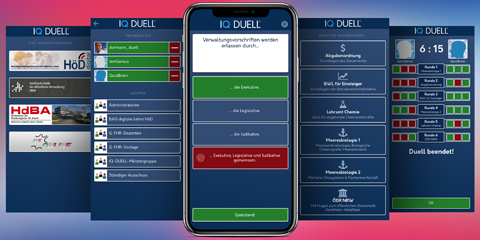 IQ-DUELL® is currently under development. The big beta test started on October 1st 2018!